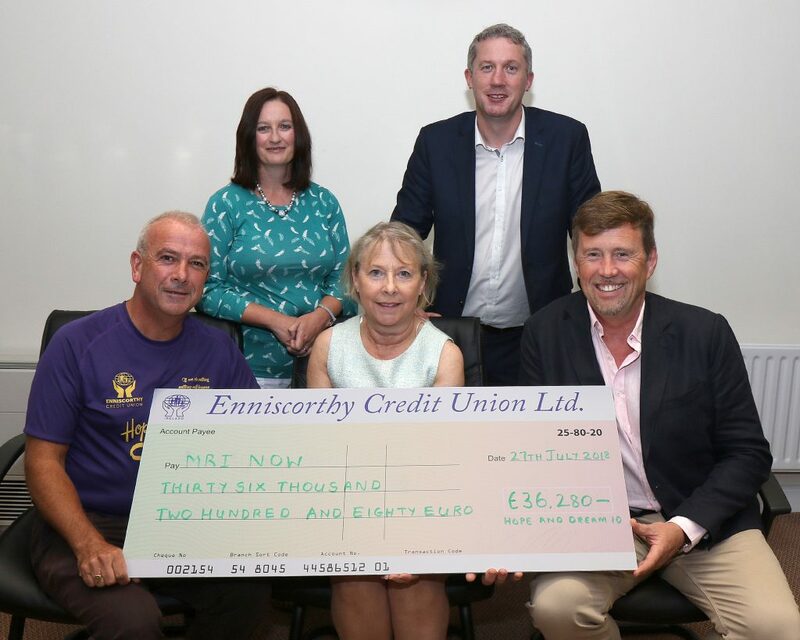 There was a real sense of anticipation at Enniscorthy Credit Union as organisers and friends of the annual Hope and Dream 10 gathered to announce the figure raised through this year’s run. 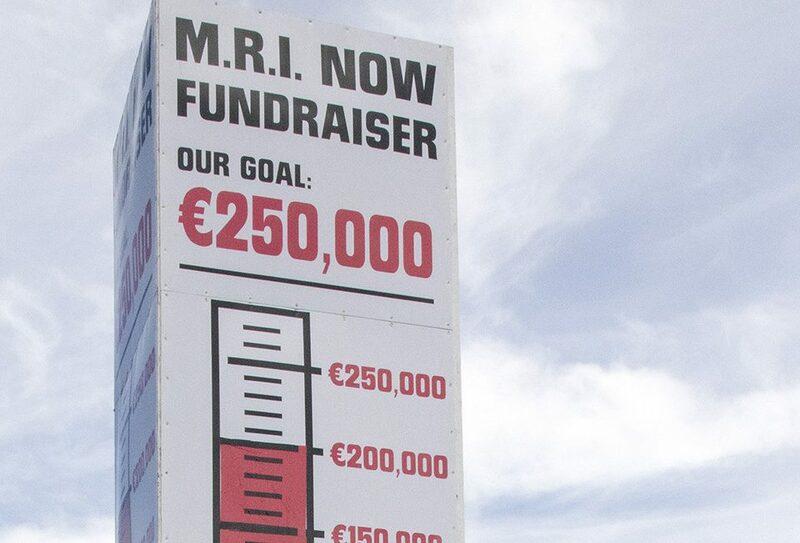 A well -guarded secret, only a few knew the figure ahead of the night and there was great excitement as the Hope Centre, Wexford Hospice Homecare and Friends of Wexford General Hospital’s MRI Now campaign gathered to find out the extent of the vital cash injection they would receive. Race Director Michael Jordan spoke of how the event ha taken on a life of its own over the years, the first event having come from a small idea back in 2012. 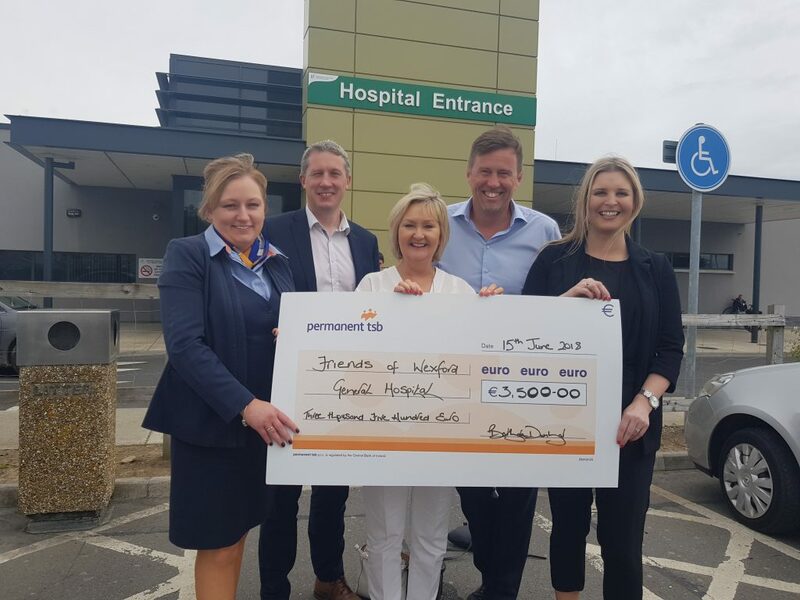 Michael said that sharing the money raised with other charities was a big part of the event’s success and that once again the team at Wexford Hospice Homecare were a great fit as were the MRI Now Campaign Group. ‘ This is local and for the local people of Wexford and I think the reason this event has been so successful is that every cent goes to local charities’ he continued. Michael particularly thanked his colleague Denise McDonald who once again had gone above the beyond the call of duty. He also thanked every one of the 2,229 people who took part in this year’s event. 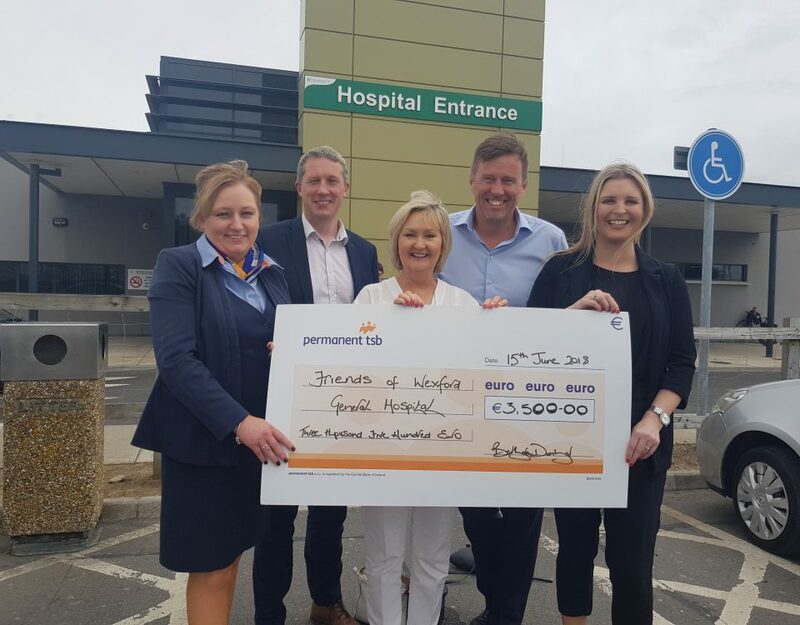 Ciaran Sheridan, Chairperson of Friends of Wexford General Hospital thanked everyone involved in making the event such a success. 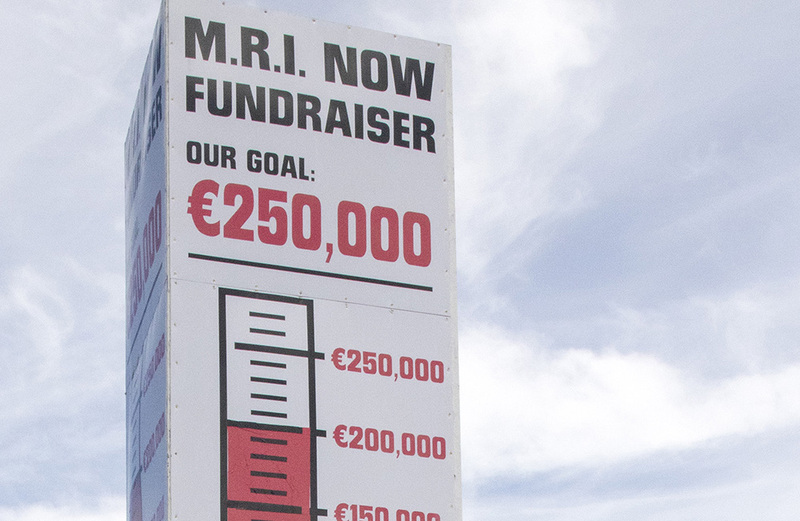 He pointed out that the MRI Now fundraiser was about two weeks away from hitting the €250,000. 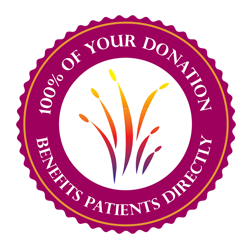 Finally the moment of truth arrived with the announcement that €36,280 going to both Wexford Hospice Homecare and the MRI Now Campaign. €72,560 went to the Hope & Dream Centre in Enniscorthy. A total of €145,000 was raised bringing the amount raised for local charities over the past 6 years to almost €1m. What a success story! !